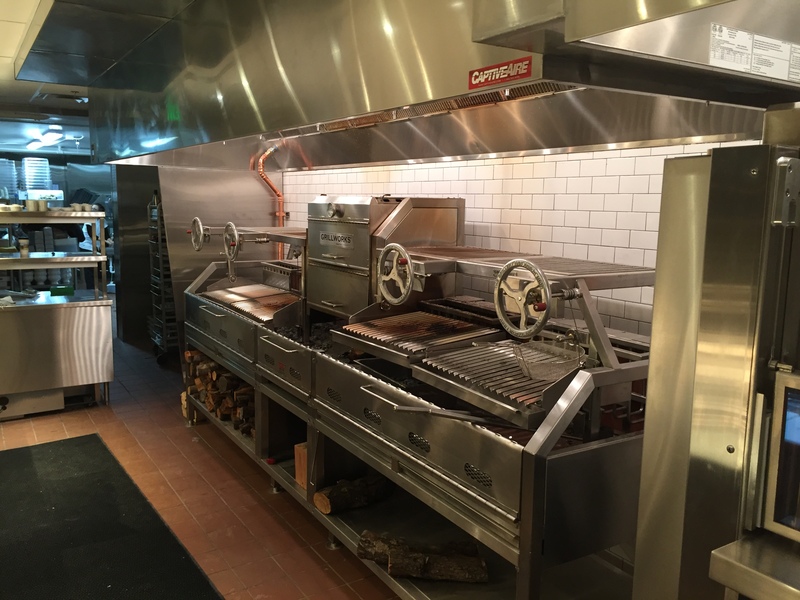 Since being established in 1943, Restaurant & Store Equipment Company has been a constant supplier of food service equipment to organizations throughout the intermountain west. Family owned and operated since our beginning we are proud to have been involved in countless numbers of restaurants, hospitals, schools, colleges/universities and event centers. We are the only full service food service supply company in the state of Utah. We own and operate a full service repair shop, a sheet metal fabrication shop as well a full service design and CAD department. Restaurant & Store Equipment Company belongs to numerous national food service organizations. The President of our company is currently an officer in these national organizations. We have hosted national association meetings here is Salt Lake City. We are known throughout the nation and are respected as a quality food service dealer, design and installation house. Our founder Joseph Steenblik has been considered to be a leader in the development of equipment within our industry. We have over 50 employees who are dedicated to provide you with the best customer care possible. Our vast knowledge of the food service industry allows us to provide you with unparalleled resources to help you succeed.